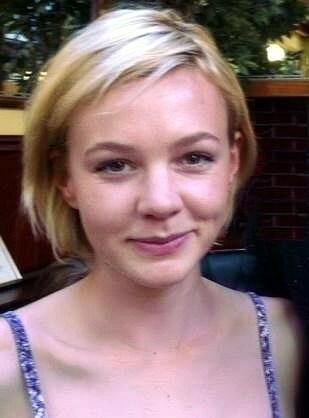 Carey Hannah Mulligan (born 28 May 1985) is an English actress. She made her film debut as Kitty Bennet in Pride & Prejudice (2005). She had roles in numerous British television programs and, in 2008, made her Broadway debut in The Seagull to critical acclaim.